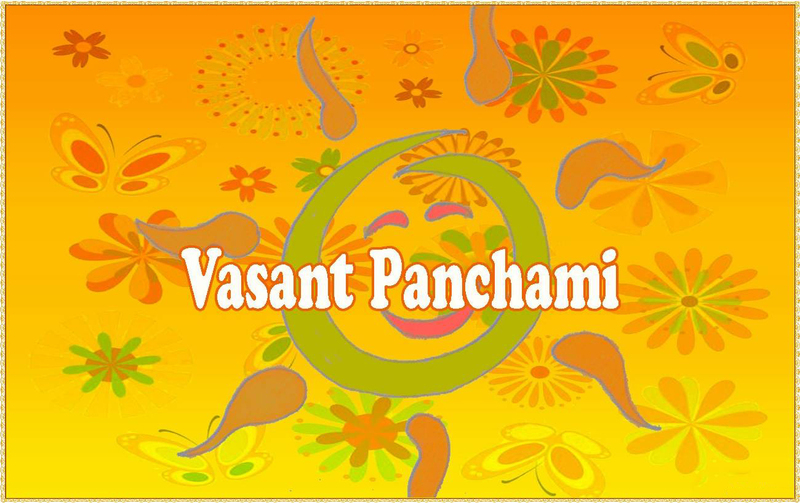 Falling on the fifth day of spring “Vasant Panchami” marks the end of harsh winters and highlights the onset of blooming weather. It usually falls during the period of January-February (Maagh as per Hindu Calendar). It also signifies the birth of Goddess Sarasvatihence alsoknown as “Sarasvati Panchami” or “Shri Panchami”. The festival of fragrance, colours, and aroma attracts everyone towards nature’s beautythat touches its crest. A festival of new beginnings is also the best suitable time to bring some color and aroma to your home to re-empower you this spring. So, to celebrate this transformation of seasons lets make your home ecologically balanced by cultivating these plants which will also transform the dullness of your house into lavishness and abundance of well-being through their medicinal properties. 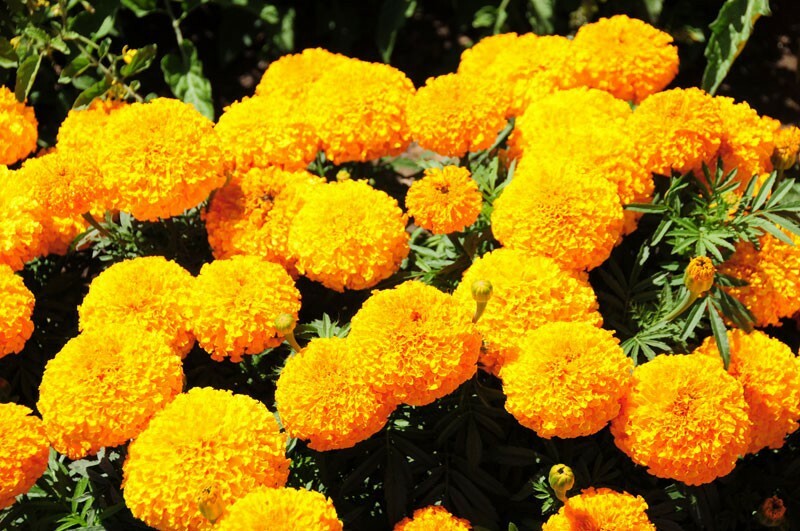 The colour of festival and a prevalent shade of nature yellow marigold symbolizes optimism, light, and vitality. The festival’s celebrations are incomplete without yellow Kesar sweet rice, boondi Laddoos, yellow garments and the garlands of marigold flowers offered to deities. Providing a wealth of colour marigold is the one amongst most fragrant plants spreading the aroma of cheerfulness in the air. Is it true that you are tired of mosquitoes around? Try planting Palash which traps mosquitoes and doesn’t give them a chance to hatch too. An integral part of Sarasvati Pooja the Palash flowers are placed at the feet of Goddess seeking wisdom and blessings. This orange coloured plant is supposed to hold lots of medicinal values and is therefore revered in Ayurveda medicos. Talking of “Vasant Panchami” creates a beautiful sight of swaying mustard fields bloomed with shades of yellow and a deep musky scent with a blend of pungent, honeyed and mustardy odour will bring you back to your childhood days when playing in fields near home was fun. If not, those huge fields, however, growing a colony of mustard in your house garden will suffice to warm the cockles of your heart. The festival of colours, flowers, fragrances mixed with spirituality Vasant Panchami holds its significance according to regional variance. Marking the birth of Goddess Sarasvati when worshipping and offering Bel leaves and garlands made with Palash, Guldaudi and Marigold are considered to bring knowledge and wisdom to your house. The luxury of living amidst lush greenery might not be feasible in urban cities however the benefit of ordering plants online to make your space green and refreshing is pretty possible, convenient, and just a click away. Planting and cultivating aromatic and fragrant plants indoors can be an ideal approach to relax, relieve stress for elders and could boost the immunity & mental ability of your kids for staying near greenery.